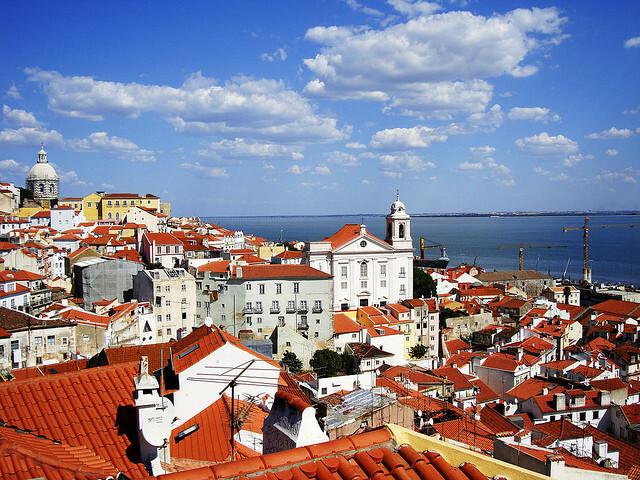 Lisbon is a breath of fresh air if you’re used to traditional historic European cities. It can be tempting to just only do the cities with massive historical and cultural relevance. Contemporary Europe has a lot more to offer than you think. You’ll still get a dose of your culture and pomp, but you’ll see the down to earth side of things too. Lisbon is the perfect city for this. Lisbon’s colour and vibrancy as a city are reflected in its people and its nightlife. 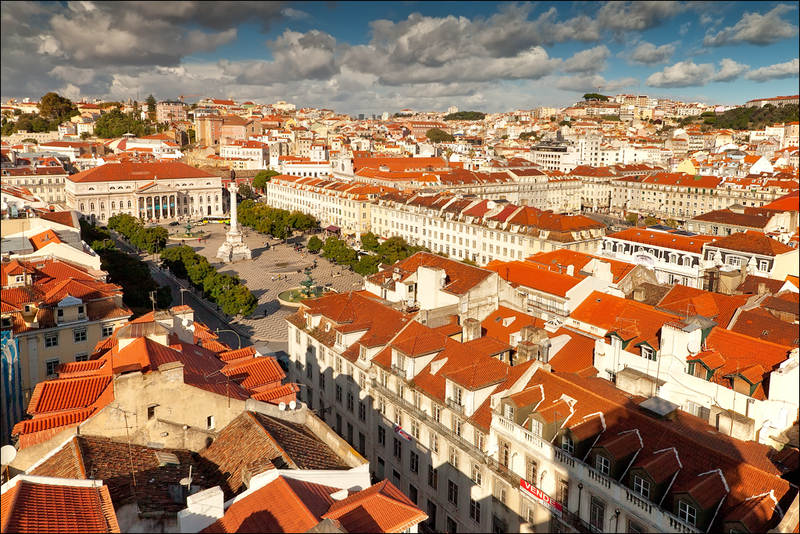 If music’s your thing, Lisbon is your city. I can’t say for certain the breadth and depth of what kind of music you’ll find for sure. Acoustic and live performances are popular though. Finding music is easy too, even if you’re in the streets. Just follow your ears until you find something you like. The metropolitan and cozy feel of Lisbon is something you don’t get often so far from home. It’s apparent in all the clubs and bars. There’s always noise, but it’s a comforting noise. Very friendly and welcoming. Lisbon hotels have superb variety, ranging from the modern to the quaint. If you’re lucky enough to get one on the many rolling hills, you’ll have a beautiful view. Check out Venere.com for some good options. Don’t worry about getting up or down the hill though. The Elevador da Glória will help you get around with ease. It looks incredibly stylish too. Food in Lisbon is pretty great. With the strong influence of surrounding Mediterranean countries you’ll always get some variety. While historic Antiga Confeitaria de Belém is a fantastic patisserie to visit, Lisbon has a bustling restaurant scene. Night after night you can try something different. Of course a meal wouldn’t be complete without a little tipple to go with it. Lisbon is a wine drinking city. If you’re a wine fan, tasting tours are available for you to experience. Now while there really is so much to do with contemporary Lisbon, there’s no harm in checking out the actual history of the city. You’ve got the traditional neighbourhoods of Alfama. Going further back into Lisbon’s history you’ve got the Torre de Belém, which is really just great to see. Especially when the light shines on it just right to cast long shadows across it. Lisbon is a very photogenic city. The coastal sky makes it a prime candidate for sunset photography. If you’re something of a photography, professional or not, Lisbon is going to give you some great holiday snaps. Socialising in Lisbon is a lot of fun. If you have enough of a grasp on Portuguese, or the locals have enough of a grasp on English, you could make some friends out there. The previously mentioned nightlife makes it easy to get into a crowd of people. You might meet a few holiday makers, but try moving outside your comfort zone sometimes. Live a little. To sum up, Lisbon is everything you think it is. Fun, vibrant, colourful, and most of all varied and exciting. There is nowhere quite like this coastal city.